Argentineans are a passionate bunch; they love their meat no matter what part of the animal it comes from, the seductive steps of the tango and the strangely addictive mate tea. 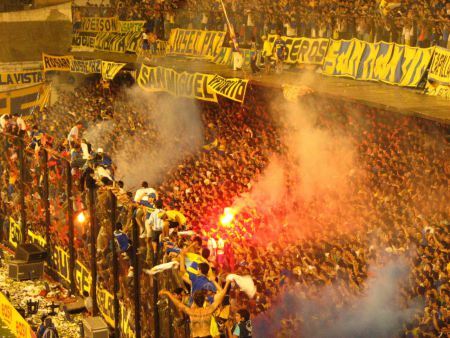 But all of these combined don’t even come close to matching the fervent religious like passion felt for football in Buenos Aires. Which football club is the best? Who has the most passionate supporters? How many football clubs are in Buenos Aires? All these questions and more will be answered below.